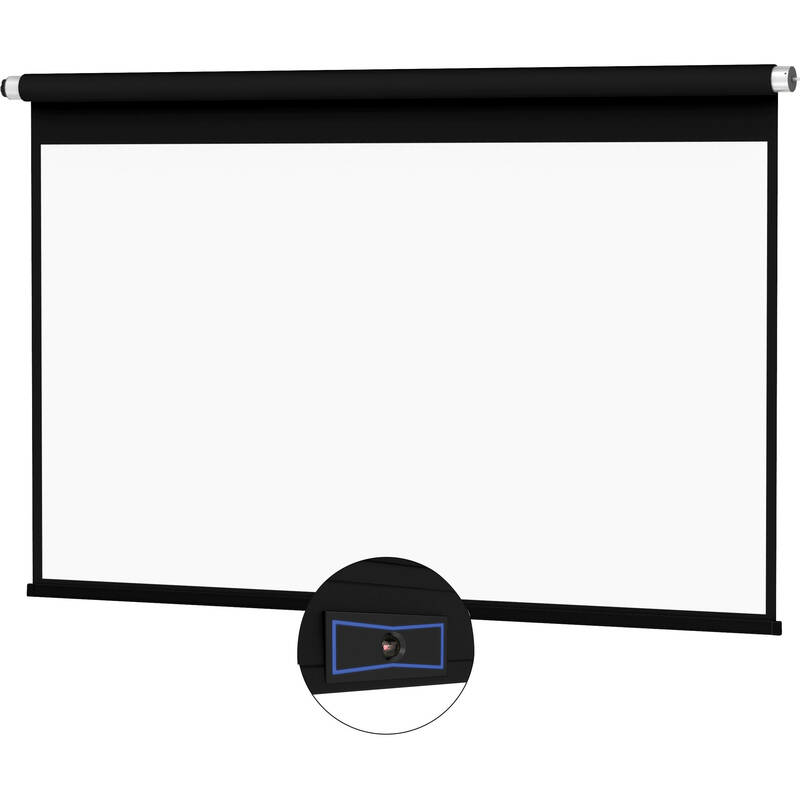 The 120V 24117FLS ViewShare Advantage Electrol 69 x 110" Ceiling-Recessed Motorized Screen (box available separately) from Da-Lite integrates an HD camera into the screen, and is compatible with any free peer-to-peer video conferencing software. Note: This screen does not include a box, and is designed for installations where a box has previously been selected. Please ensure the box you are using is compatible - i.e., is of the same size and has the same option - as with this fabric, roller, and motor assembly. The box that goes with this model number is: 24117BLS.